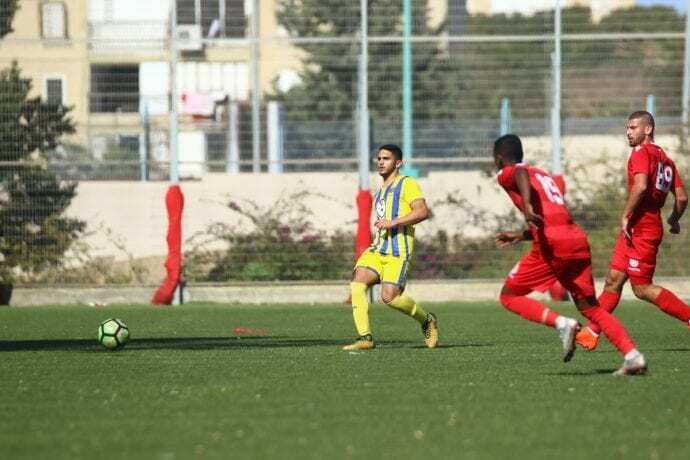 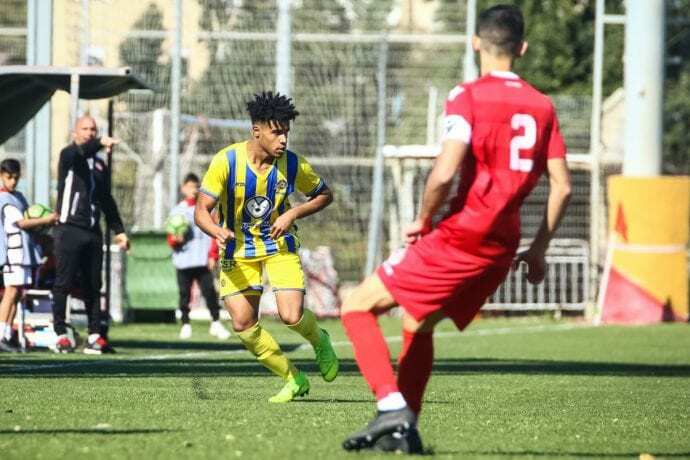 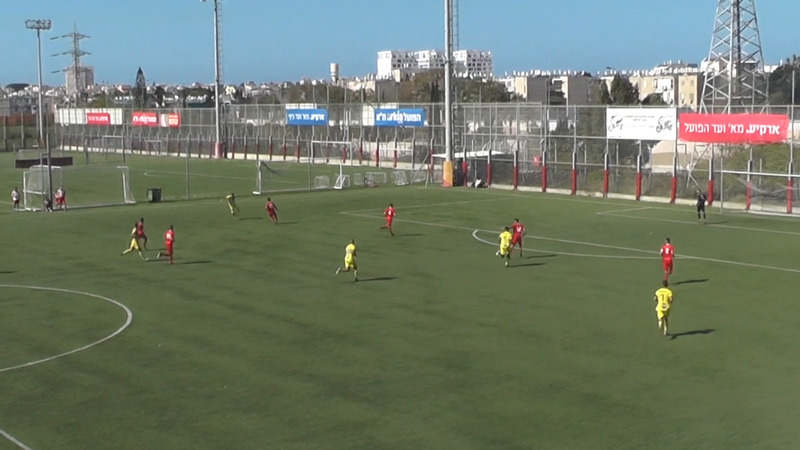 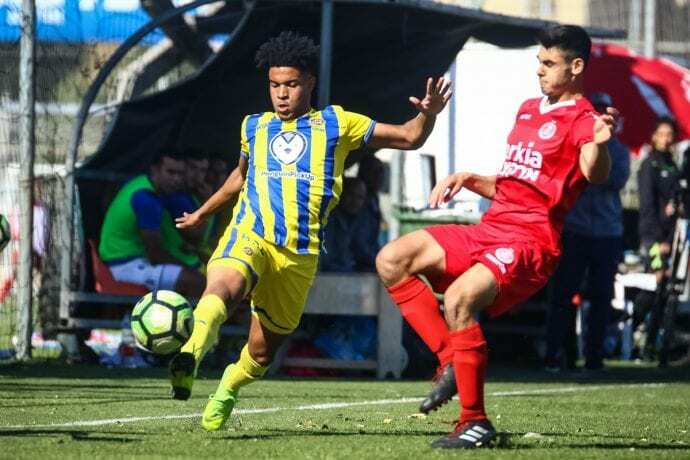 The Under-19 side faced Hapoel Tel Aviv in the Derby on Matchday 19 of the Israel Youth Premier League. 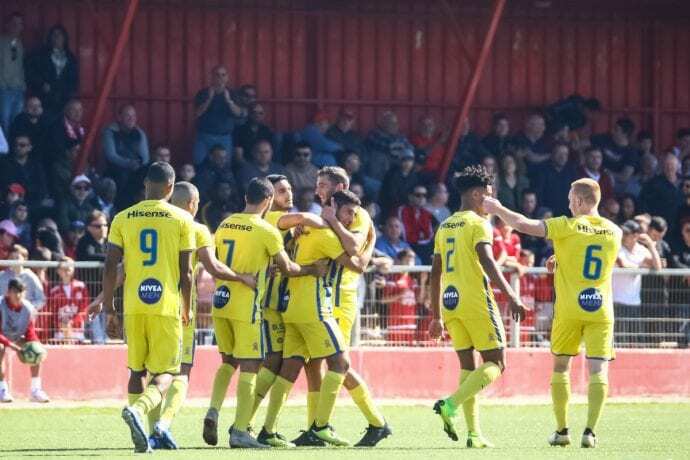 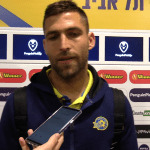 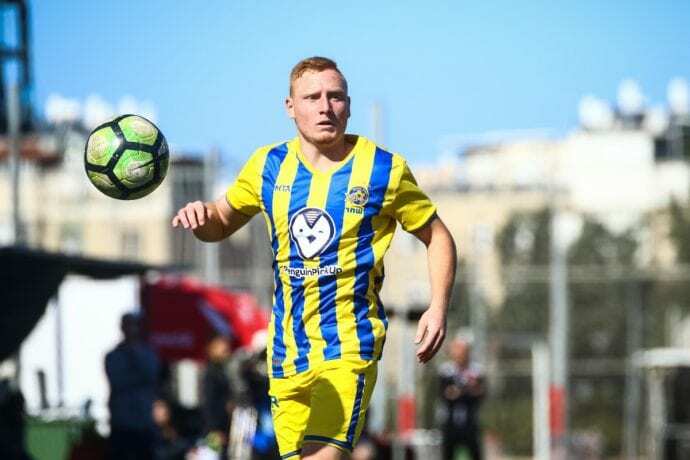 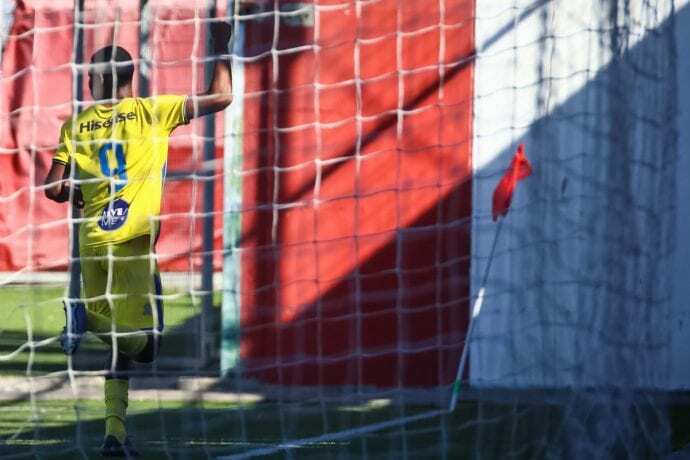 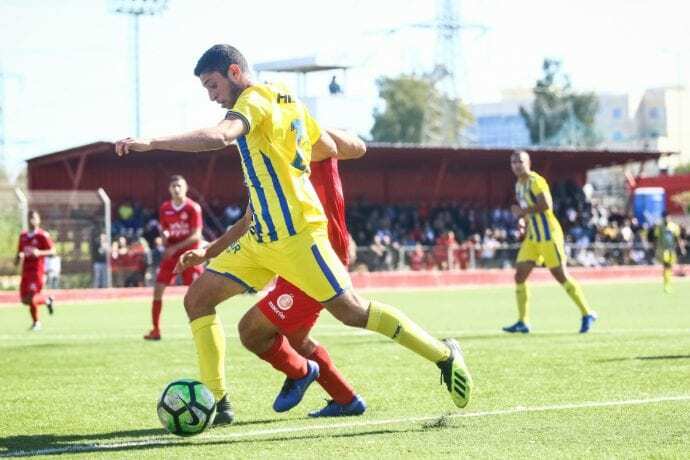 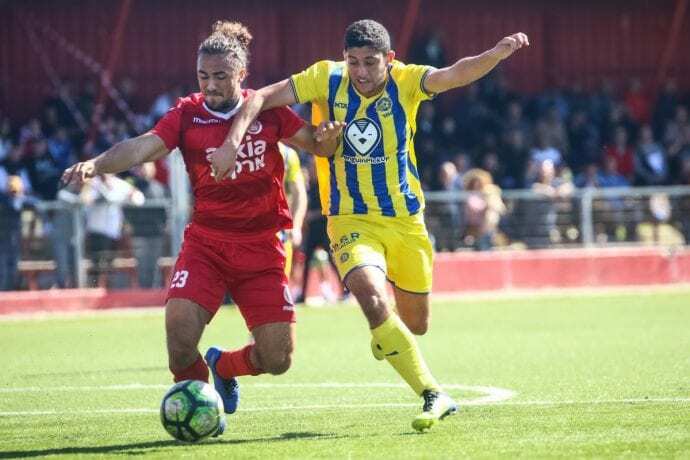 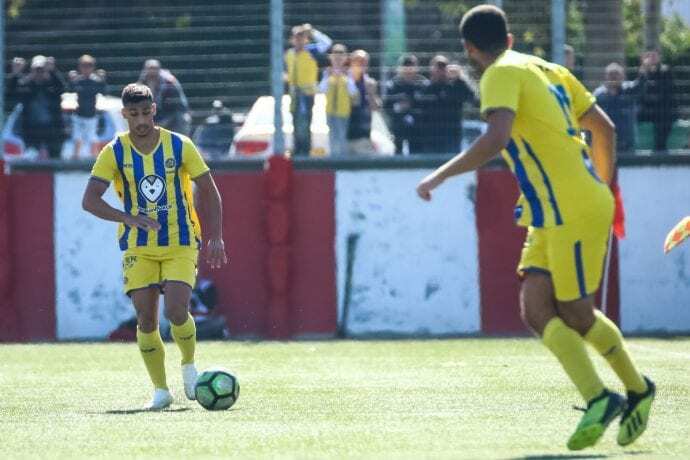 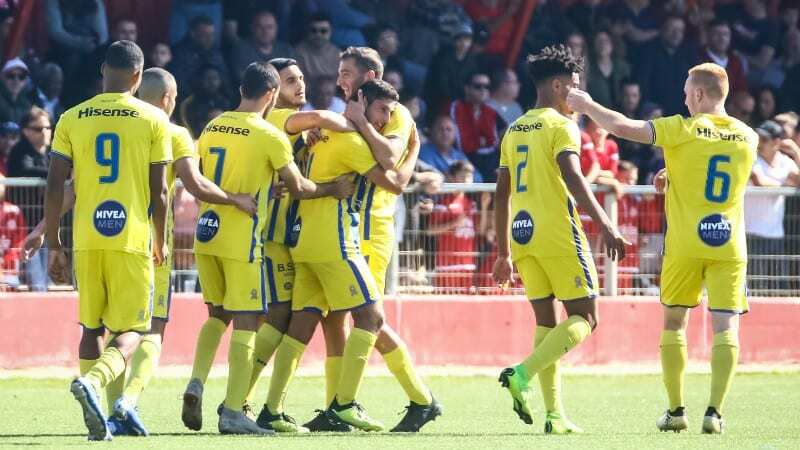 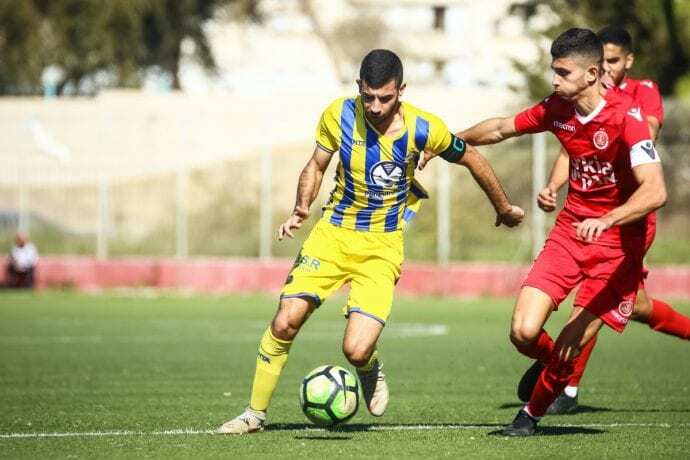 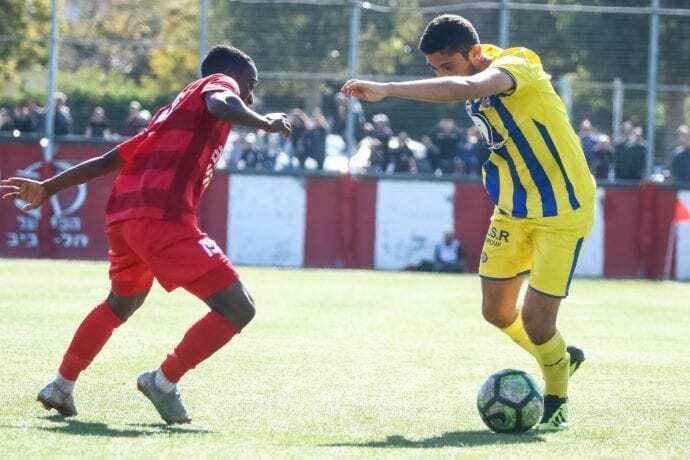 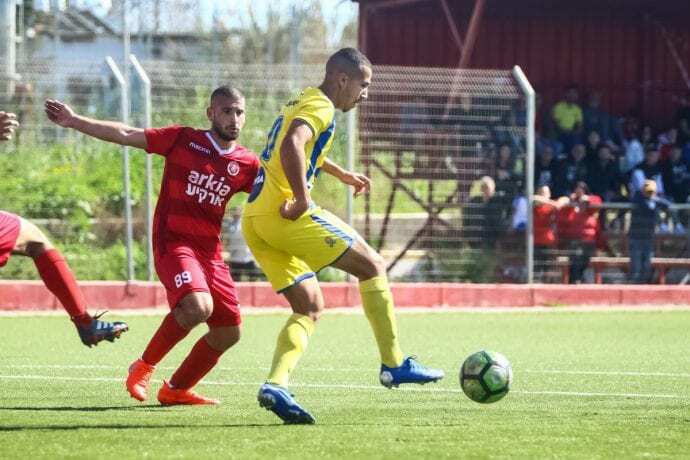 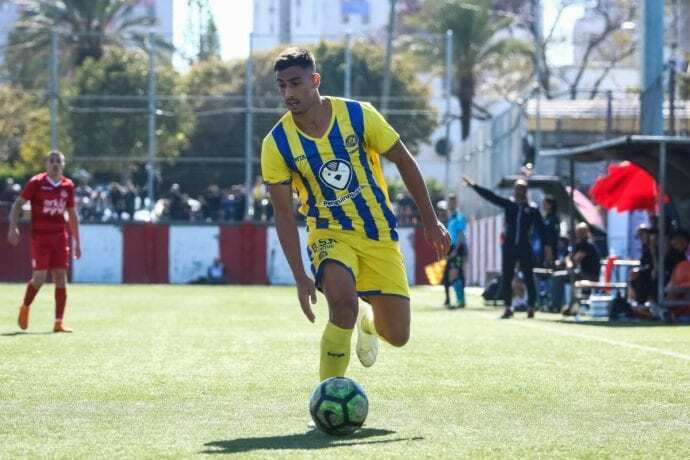 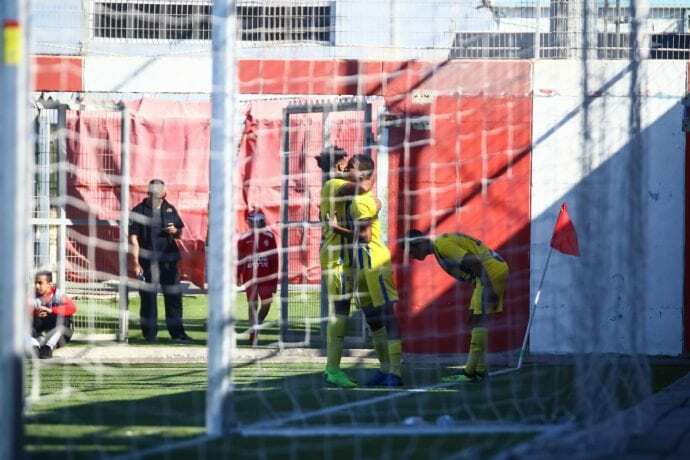 Guy Tzarfati’s charges began the day in 2nd place, 6 points off the top of the table leaders Maccabi Petah Tikva while the Reds were in 9th place. 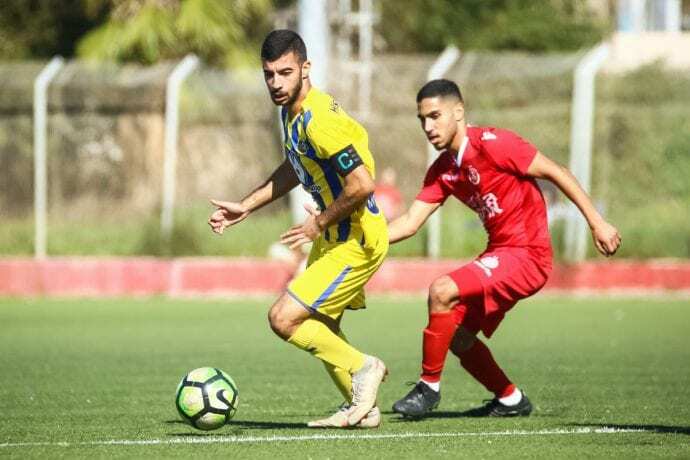 Starting XI: Or Itzhak, Michael Chilaka, Alon Shtrozberg, Amit Glezer, Tomer Mahluf, Ido Shahar, Mufleh Shalata, Nadav Nidam, Eduardo Guerrero, Gil Ben Shalosh, Eyal Hen. 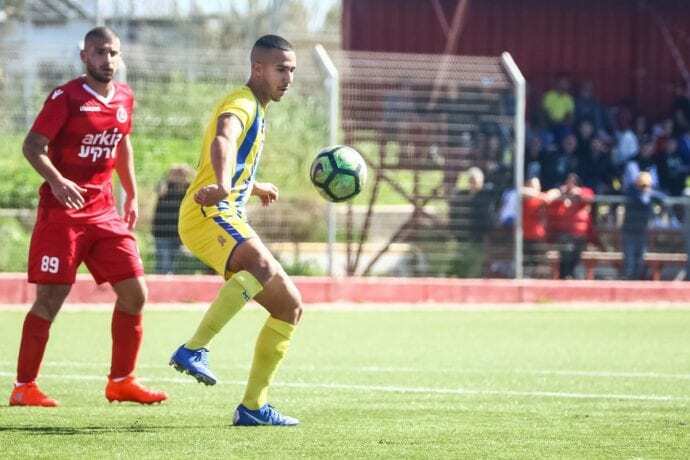 Maccabi began the match with a 2’ chance via Shalata who took the ball from the right and moved into the box, but his left footed shot was saved by the Hapoel keeper Ido Askafe. 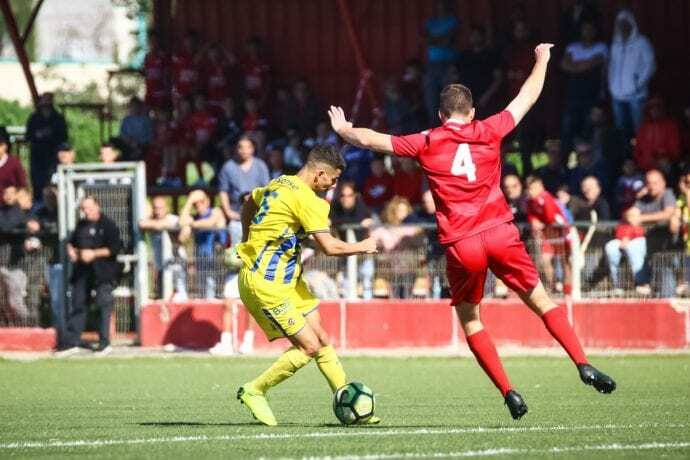 Ten minutes later Ilay Tamam’s opportunity for the Reds was parried away by Itzhak for a corner. 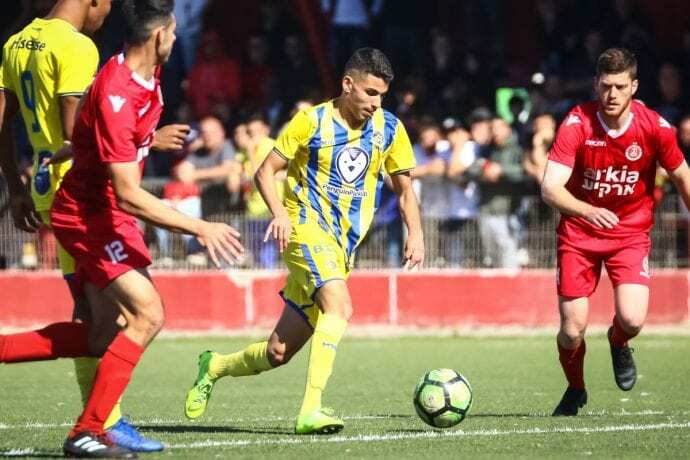 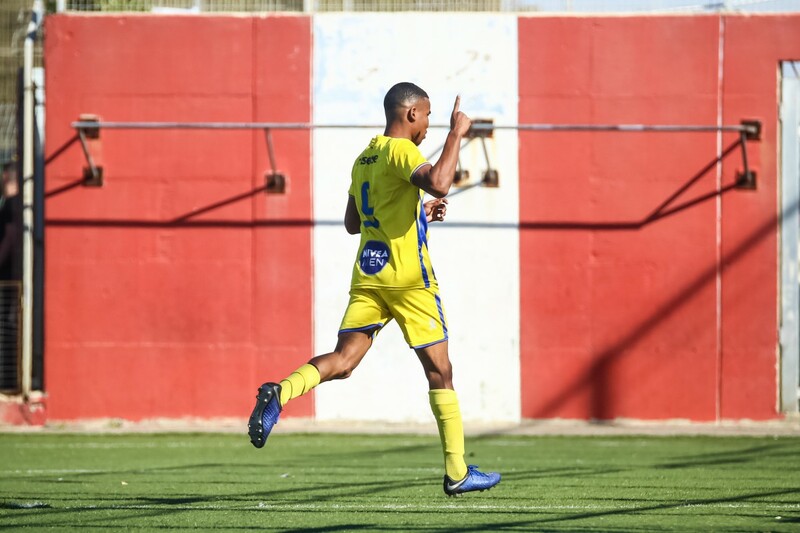 In the 25’ Amit Meir threatened the Maccabi goal from long distance but his attempt went over the bar, however, the next chance was for the Yellow & Blue and that one found the back of the goal. 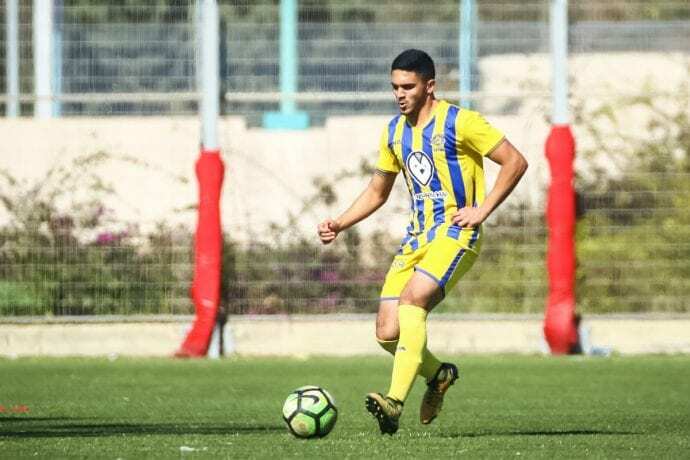 Shahar passed the ball to Nidam who sent it to Hen as he beat two defenders and the keeper to give Maccabi a 1:0 lead. 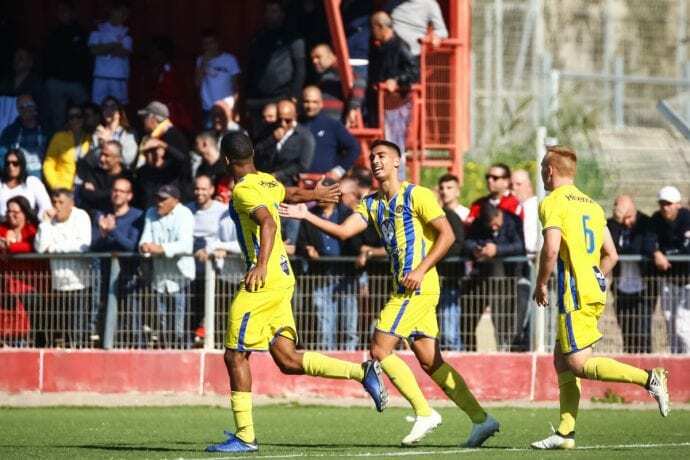 Hapoel almost found the equalizer 3 minutes later from a free kick but Itzhak reacted quickly as the ball hit the bar and Tzarfati’s squad was able to clear the danger. 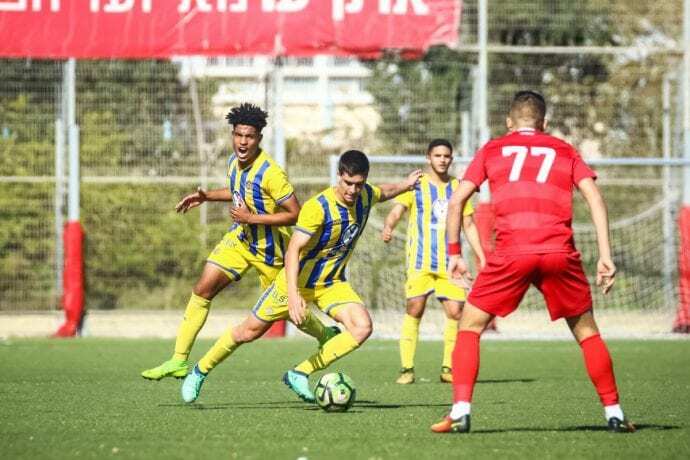 In the 39’ Hapoel, once again looked to draw even as Abdul Nagaev’s attempt hit the post but Davida’s 42’ opportunity knotted up the contest at 1:1 as his shot from outside the box beat Itzhak as the side’s headed into the break deadlocked. 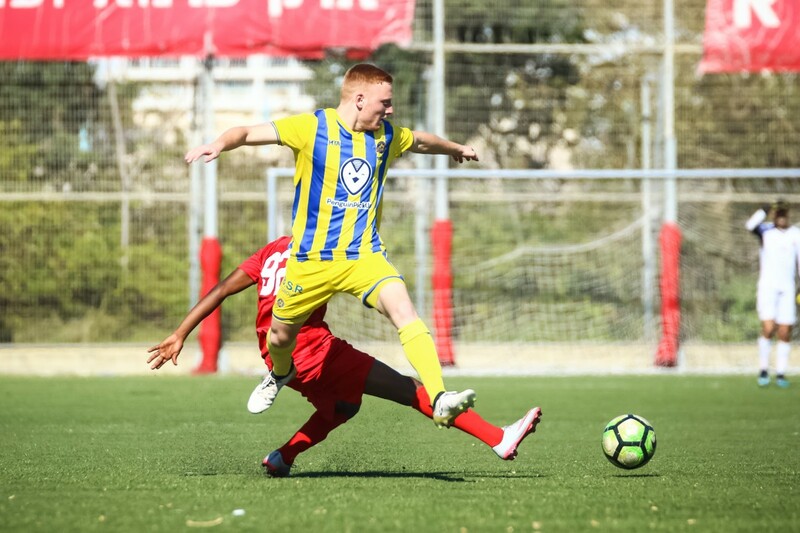 In the 55’ Maccabi had the first chance of the half when Hen’s attempt from the left side was saved by the Reds keeper while a minute later Cohen beat a defender but his shot was blocked by an active Askafe. 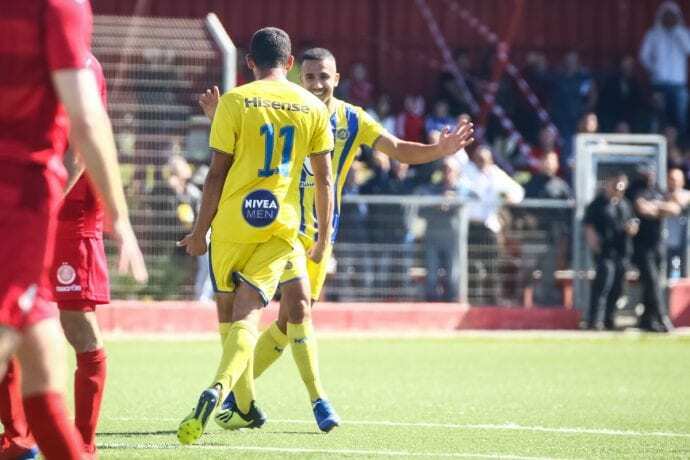 Maccabi’s ensuing short corner to Mahluf was crossed into the box to Shtrozberg but Askafe again parried the ball away for a corner. 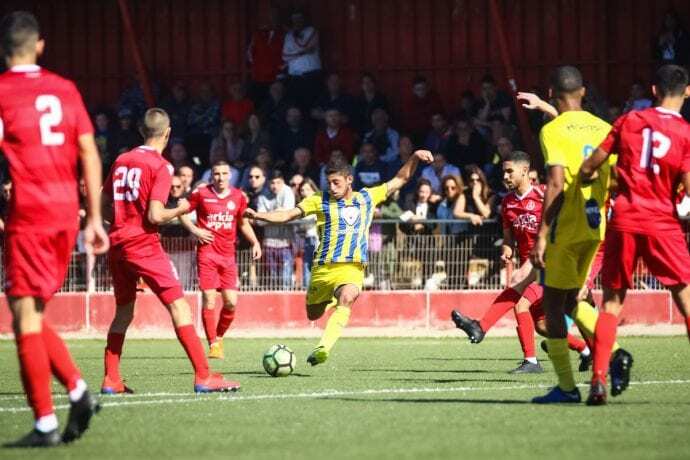 Hapoel’s 65’ free kick was cleared by Shtrozberg and Daniel Konitski’s chance was saved by Itzhak while five minutes later Cohen’s attempt towards the far corner missed the target and went by the post. 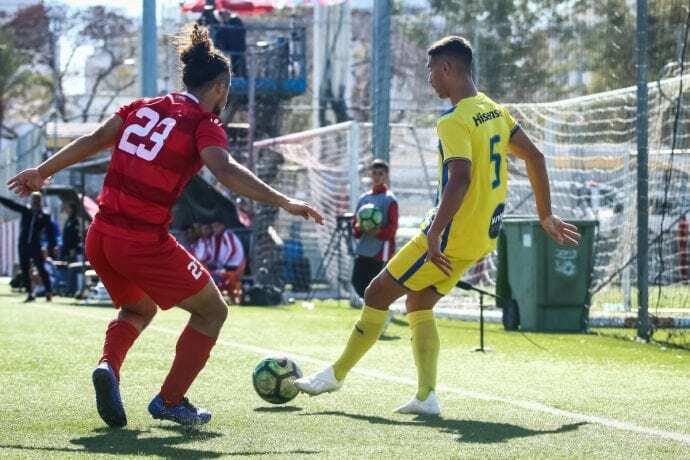 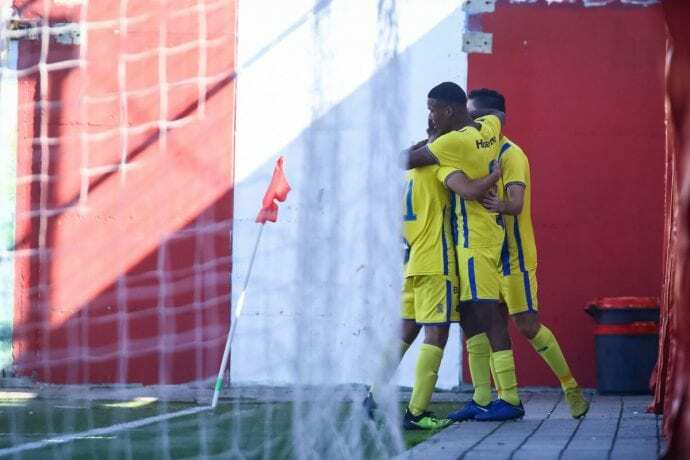 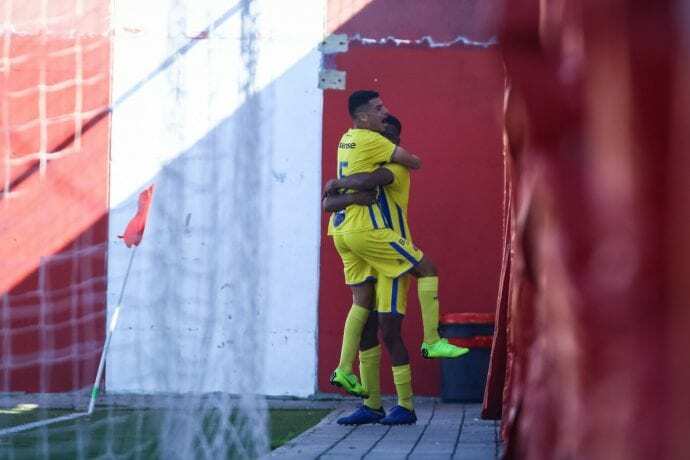 Finally in the 79’ Maccabi took the lead as Shahar left the ball for Cohen who sent a gorgeous through pass to Guerrero who went one on one with the Reds keeper and beat Askafe to give the Yellow & Blue a 2:1 advantage. 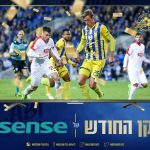 In the 85’ Guerrero gave Yagudaev the ball on the left side but his attempt went out while five minutes later the Reds had a chance to draw even but came up short as Maccabi won the Derby and collected the three points. 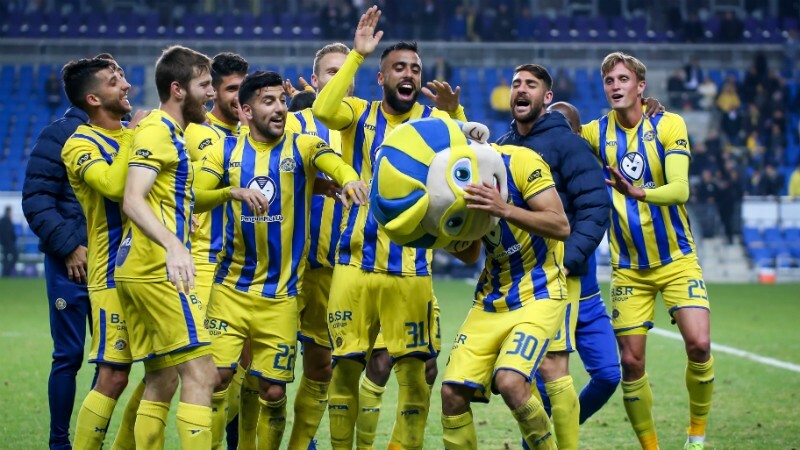 Maccabi’s upcoming challenges: What’s in store this coming month?